Winning ain’t easy. Tell that to Orlando City Soccer Club, whom before Wednesday night’s matchup against the Seattle Sounders, went into the contest 0-10-2 in the previous 12 matches. The Lions have found it difficult to find any consistency from match to match and scoring remaining the primary culprit of the club’s woes. The Lions (7-21-4) put up a valiant effort versus the Sounders (16-11-5), fell 2-1 in a non-conference matchup at Orlando City Stadium. Despite the loss, Orlando was able to snap a streak of 11 scoreless halves that dated back to September 1st against the Philadelphia Union. Orlando City forward Dom Dwyer was able to snap the scoreless drought in the second half of play in the 57th minute. “Obviously first half started really poorly. Give away two really poor goals. Second half I felt we came at them a little bit, had a little bit more energy. I thought we started to cause them a few more problems, have more pressure in their half,” Orlando City head coach James O’Connor said. 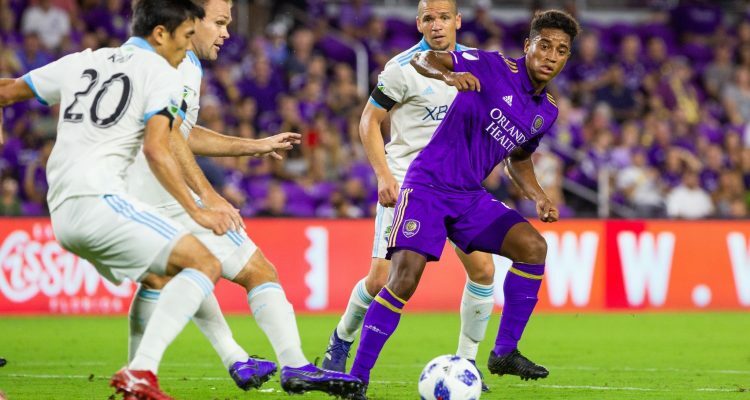 A lowly record set by Orlando City during the match, however, was the Lions set the new Major League Soccer record for goals allowed in a season by a team. The Lions now own the new record at 71 goals allowed. 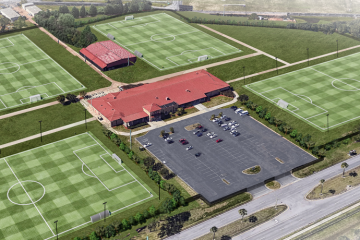 The previous record was 70 set by Minnesota United last season. 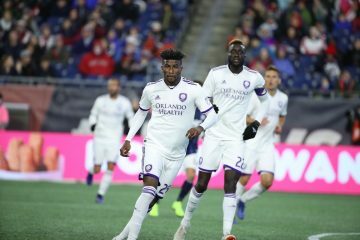 Orlando City was able to control time of possession at 54 percent and shots (13), the Lions were not able to make the most out of their situations.